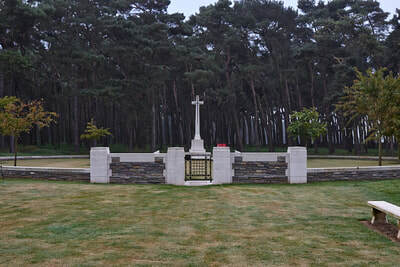 Neuville-St. Vaast is a village in the Department of the Pas-de-Calais, approximately 8 kilometres north of Arras on the N17 towards Lens. Givenchy Road Canadian Cemetery is a small cemetery situated in the compound of the Vimy Memorial Park which contains the Vimy Memorial. 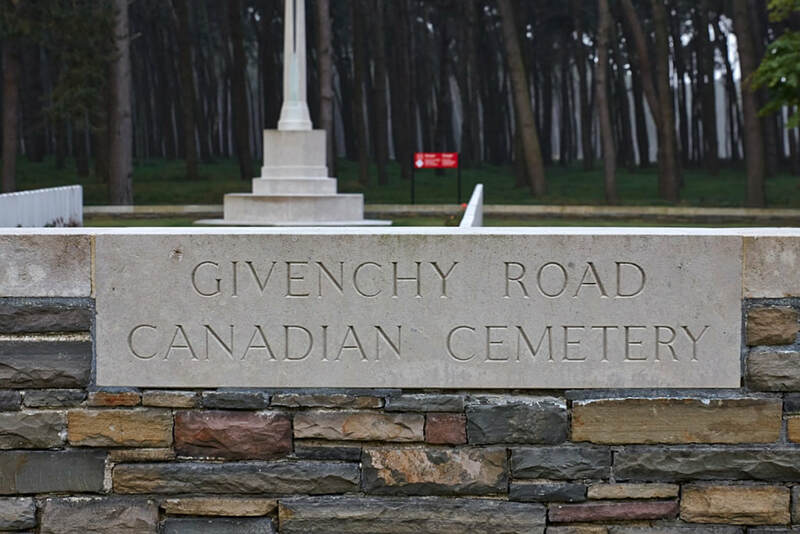 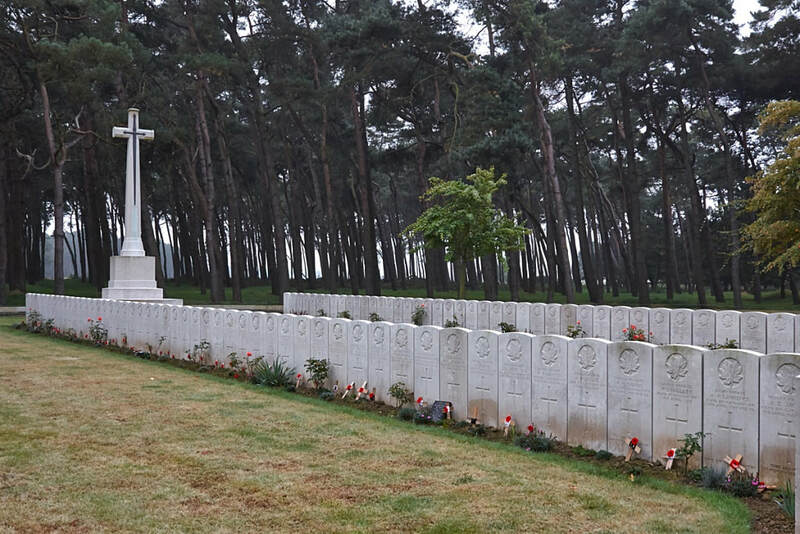 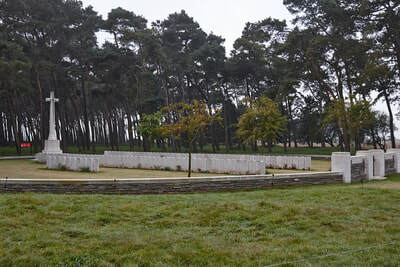 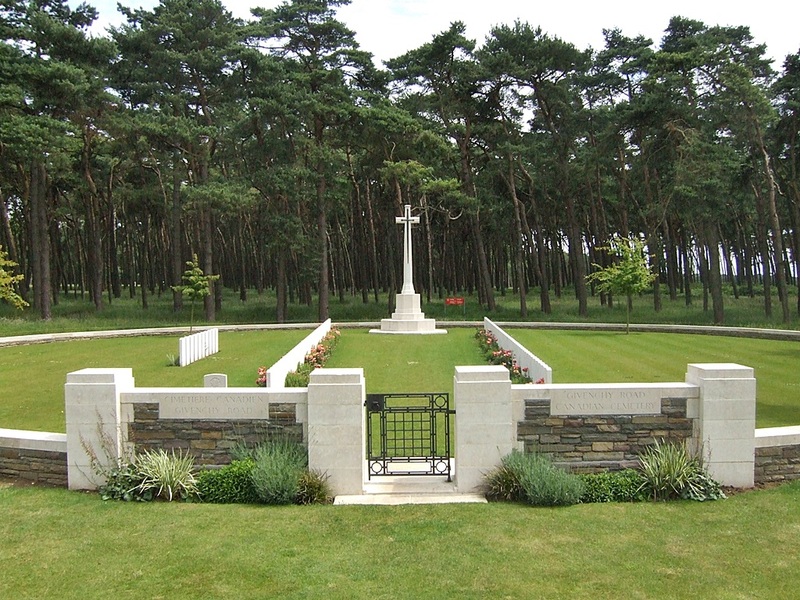 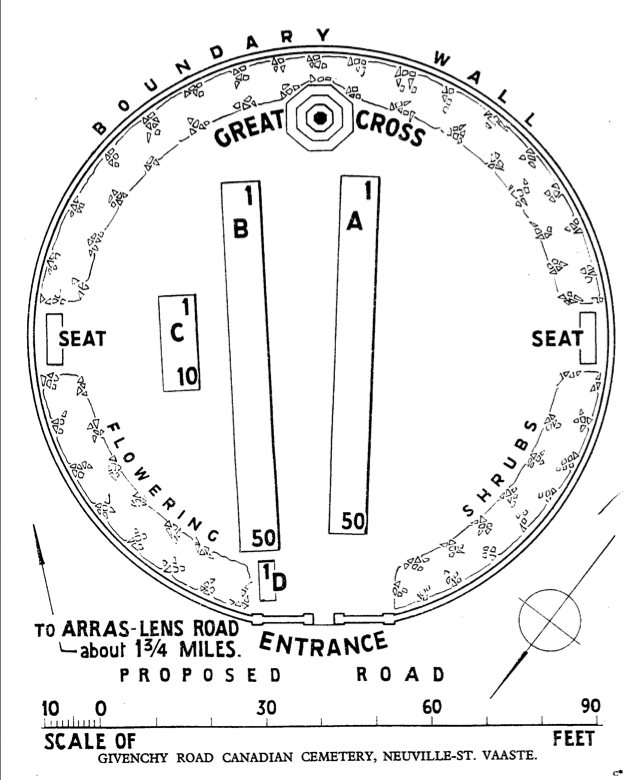 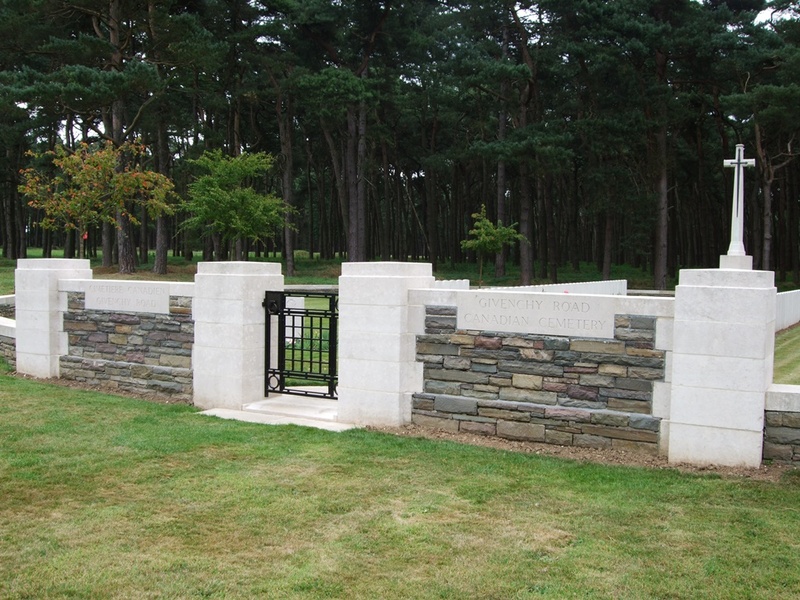 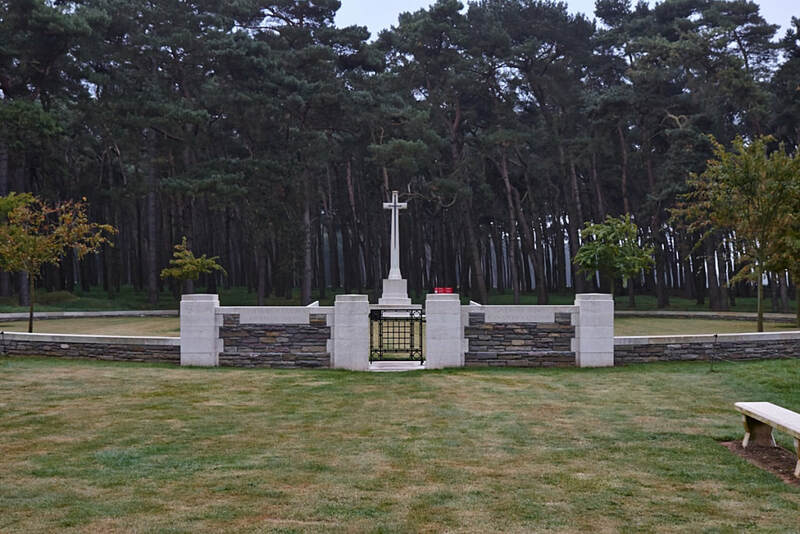 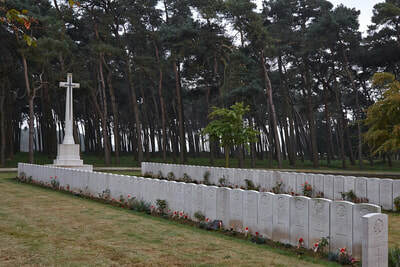 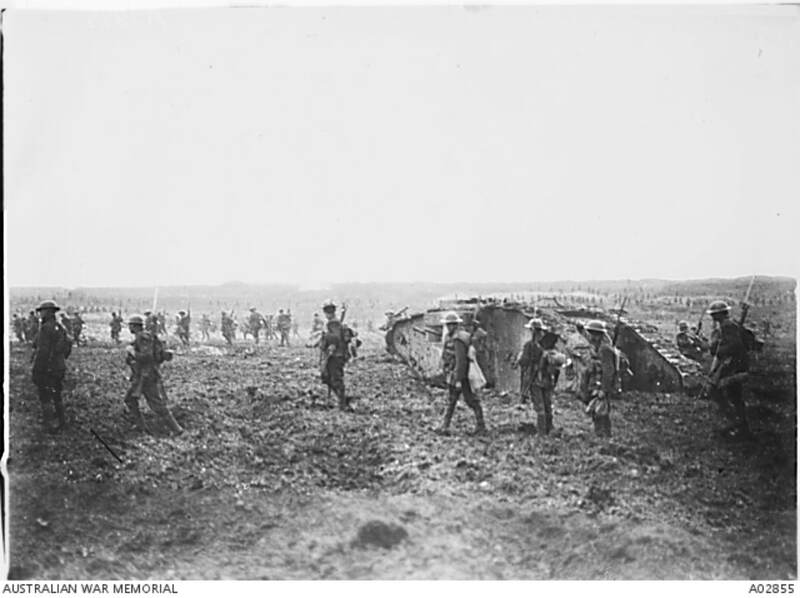 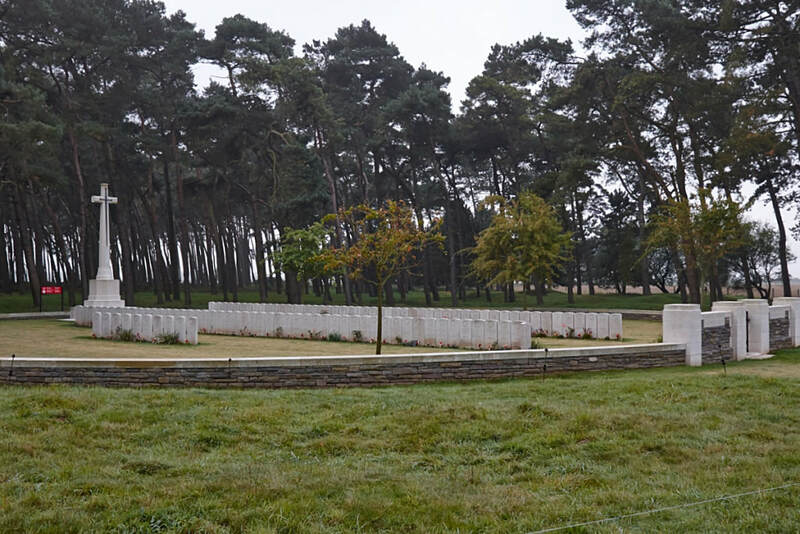 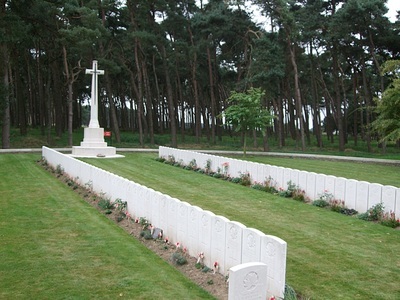 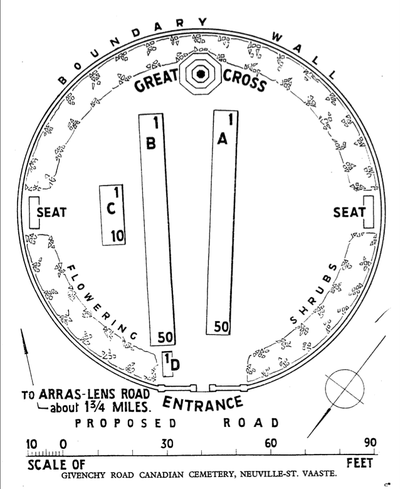 The cemetery is approximately 260 metres past Canadian Cemetery No.2 following the one-way system to rejoin the avenue leading back to the main road. 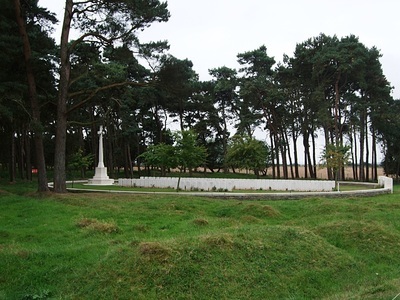 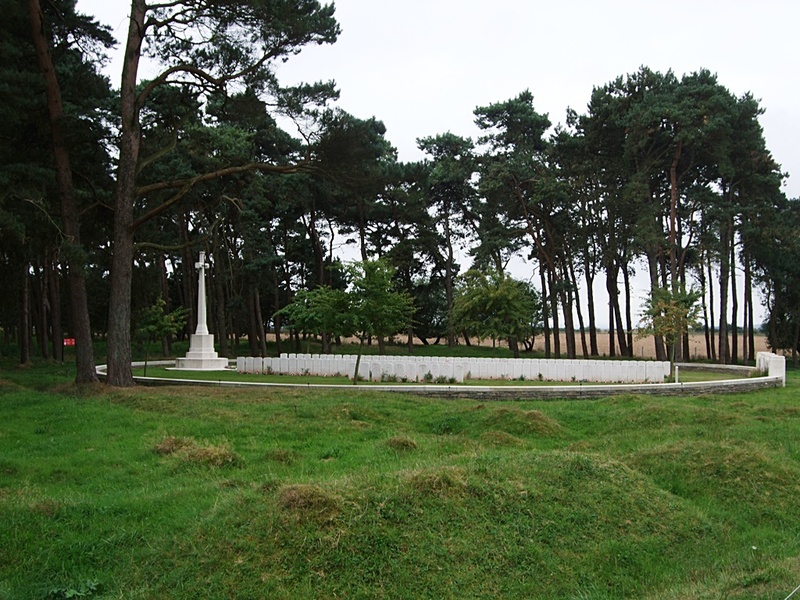 The cemetery, originally called CD 1,* contains the graves of soldiers all of whom fell on the 9th April 1917, or on one of the four following days. 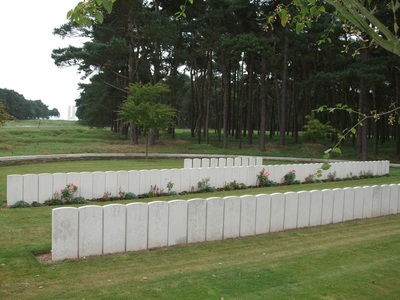 The cemetery covers an area of 849 square metres and is enclosed by a rubble wall. 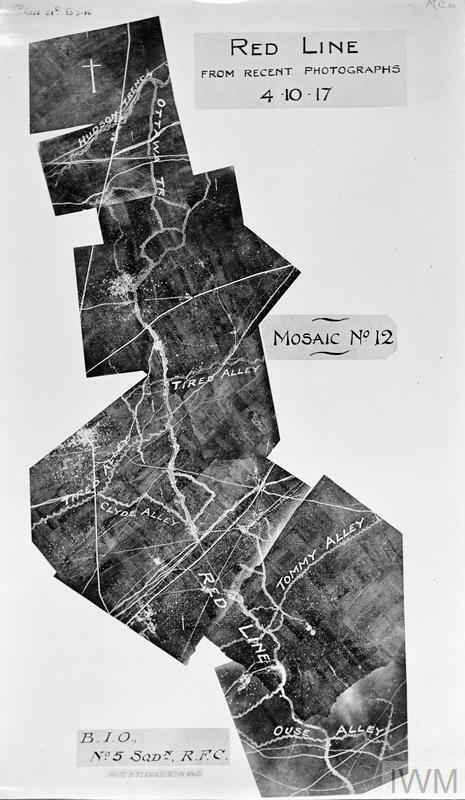 * The numerous groups of graves made about this time by the Canadian Corps Burial Officer were, as a rule, not named but serially lettered and numbered. 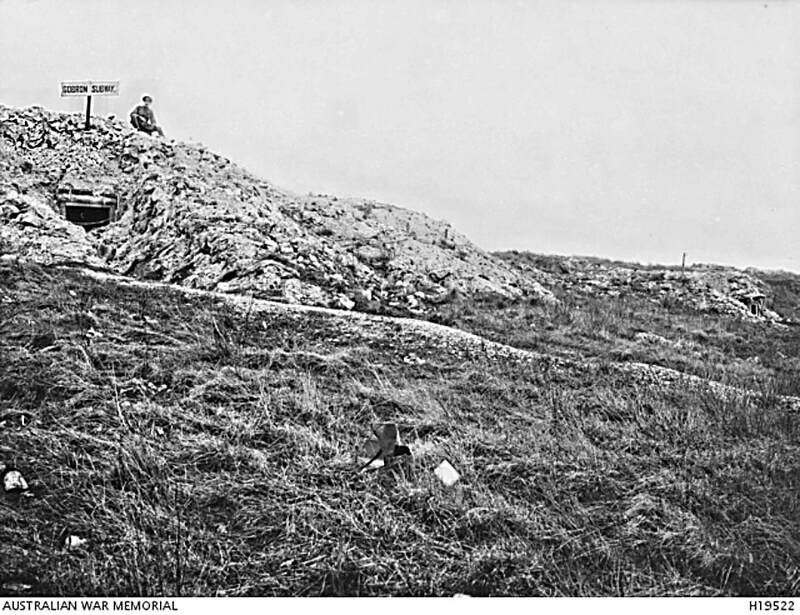 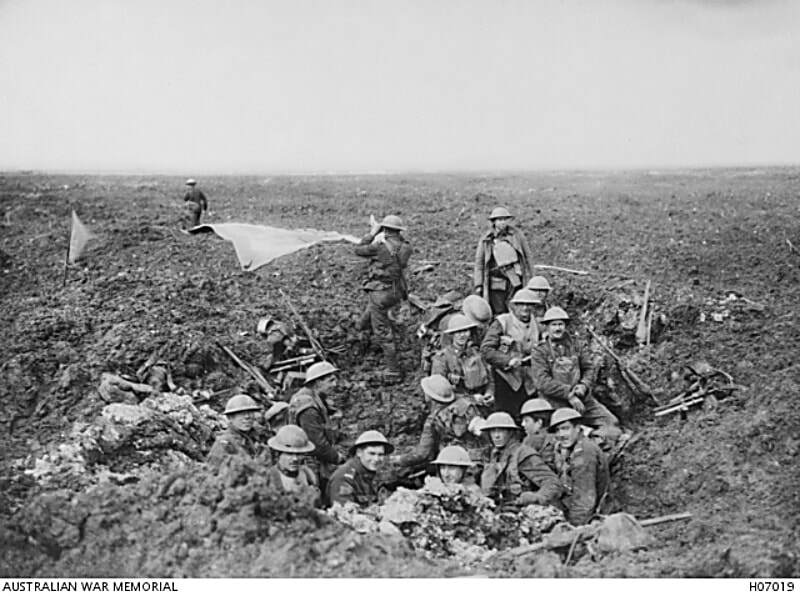 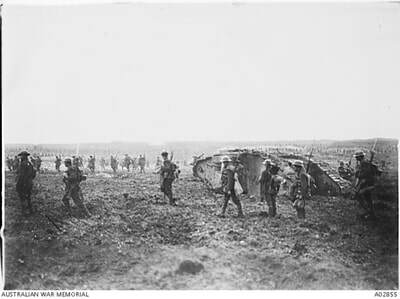 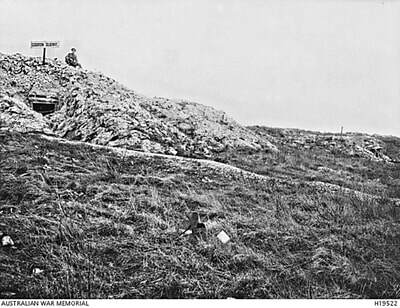 France c.April 1917; A Canadian Battalion sets up a Signalling Headquarters to seek support from Allied aircraft during the taking of Vimy Ridge. 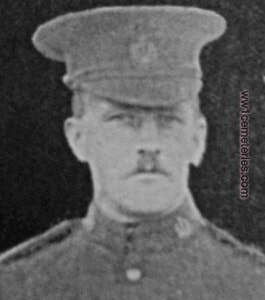 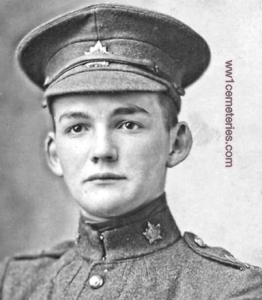 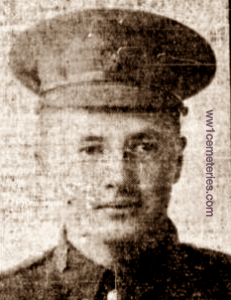 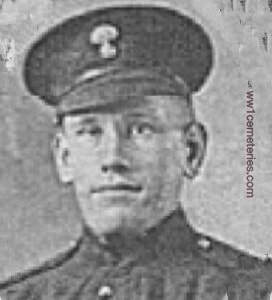 Son of Donald H. and Annie J. Currie, of Stackpool, Ontario. 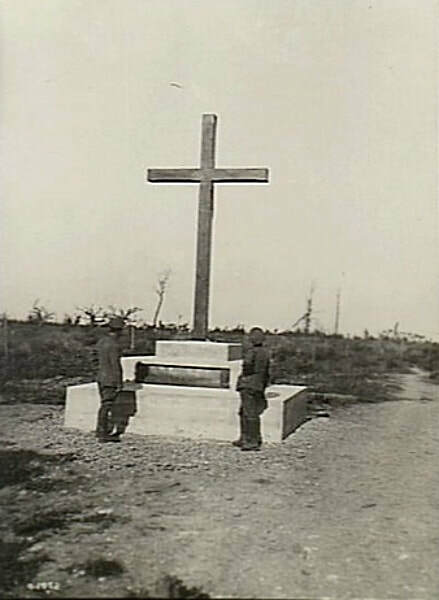 The inscription on his headstone reads: "Equally Ready At The Call Of Country And At The Call Of God." 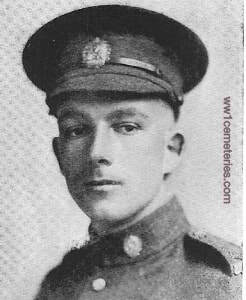 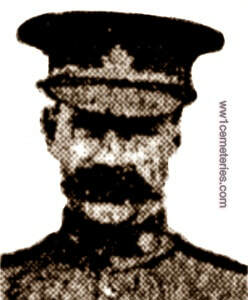 Son of Maurice Eugene and Mary Hall, of Bradalbane, Prince Edward Island. 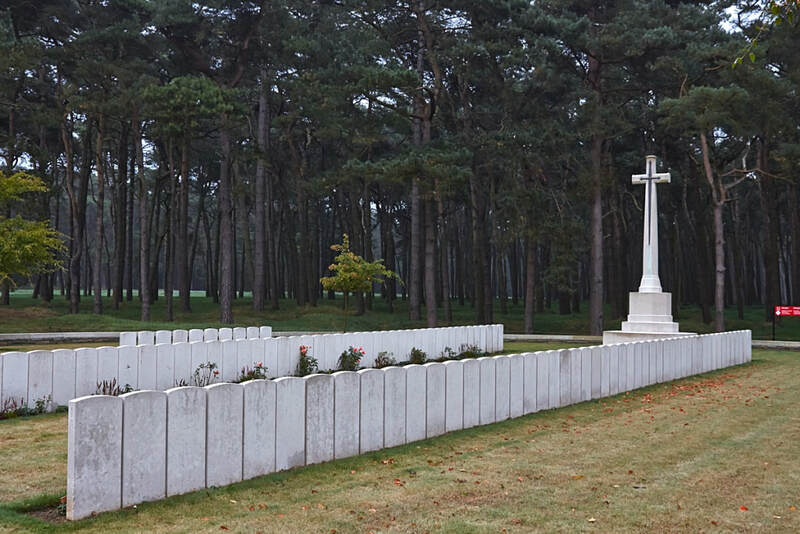 The inscription on his headstone reads: "Rest Dear One, Rest." 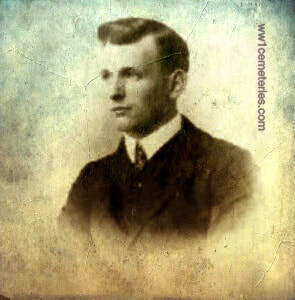 11th April 1917, aged 25. 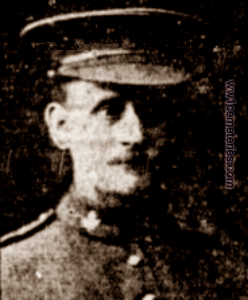 Son of John and Jessie Macpherson, of Acharn, Loch Tay, Perthshire, Scotland. The inscription on his headstone reads: "He Was Noble In Life And Death."